I had the opportunity through Playstation Plus to play the beta of Killzone: Mercenary on PS Vita and I have come away feeling it could be the first person shooter that finally shows they can work on a portable device. This has been promised for years now on PSP and with Call of Duty on Vita last year but never succeeded. The controls have always been the problem and they finally feel right. The only real difference from the standard console FPS controls is that running has been moved from pressing in on the left stick to the circle button. This took me a couple matches to get used to but makes the most sense since the sticks on the Vita don't push in. There are touch controls for some actions but they aren't required and I found using them pulled my thumbs too far from the buttons and sticks. I did have a couple of moments of lag during a couple of hours of online play but I'm sure this will be worked out through this beta. Overall, I am now very excited to pick up Killzone when it comes out. 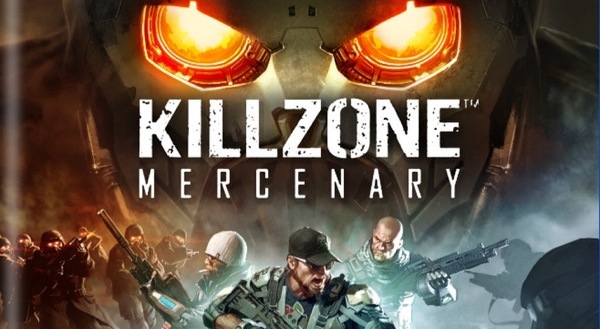 If you are a shooter fan and what to play them on the go, there is no better time than now to pick up a Vita for the new lower price of $199 and pick up Killzone: Mercenary when it is released on September 10th. I don't think you will be disappointed. I'll see you online.